So far, so good. An ordinary chain of events. Marriages leading to or perhaps the result of a business partnership and one of the partners moving away for whatever reason. It happened all the time, but this case was not as amicable as the facts suggest. The first sign appeared in The Morning Post of 26 November, 1833, where Nutting and Flanagan feel it necessary to enter a notice in which they “return thanks for the support they have so liberally received” and they “beg to contradict a report of their being about to remove from their premises” and that they “have no connection with any other house”. What is the matter here? More is revealed in the report of the case ‘Chubb v. Flanagan and another’ at the Court of Common Pleas. 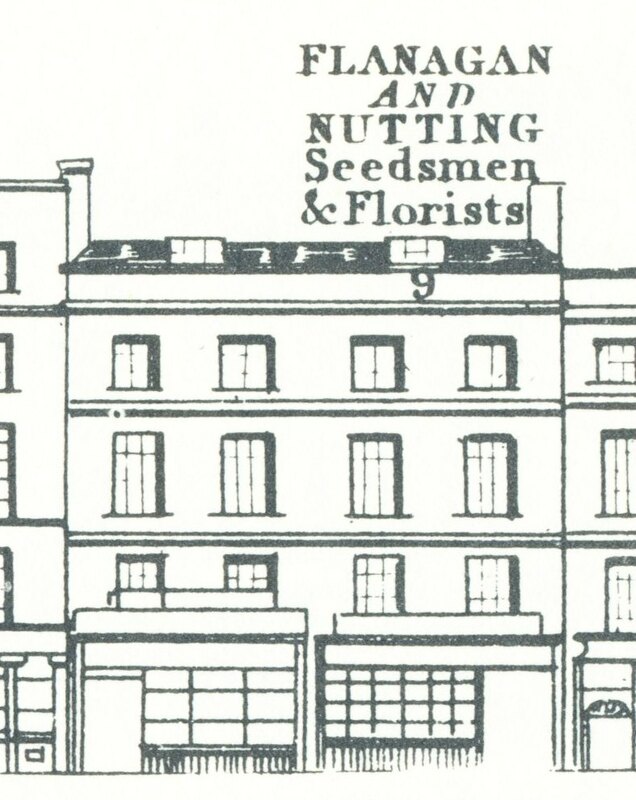 (2) Chubb sued his former partners for an alleged libel in the Horticultural Journal and Florists’ Register in which Flanagan and Nutting “deem it necessary to caution their friends against a fraudulent representation that any part of their business has been removed” and that they “never had the most remote connection with the shop recently opened in another part of the town, under circumstances grossly misrepresented and highly discreditable, with a view of defrauding them of a part of their business”. 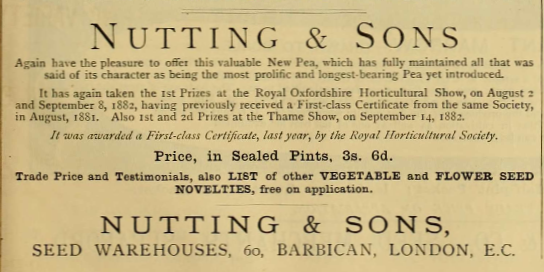 Although I have not seen the original copy of the Horticultural Journal in which this ‘libel’ appeared and am going with the Common Pleas report, it seems to contain substantially the same message as in The Morning Post advert, albeit not in the same wording. Charming! Although it could not be proven that Flanagan and Nutting had anything to do with the authorship of the Chit Chat piece, they had sold copies of the journal and were on that ground liable to pay damages. In the end, the Jury found for the plaintiff and he was awarded 50l damages. Chubb also proceeded against the publisher and the printer of the Horticultural Journal and was awarded 40s. in both cases. 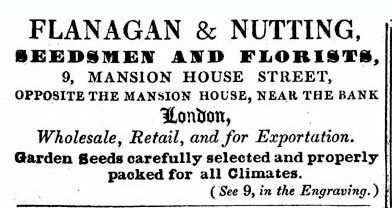 In the mean time, in April 1841, Flanagan and Nutting dissolve their partnership. (6) The notice in the newspaper about it tells us that they were still at 9 Mansion House Street, but that they also had premises at Dowgate Wharf, Upper Thames Street, presumably a warehouse. 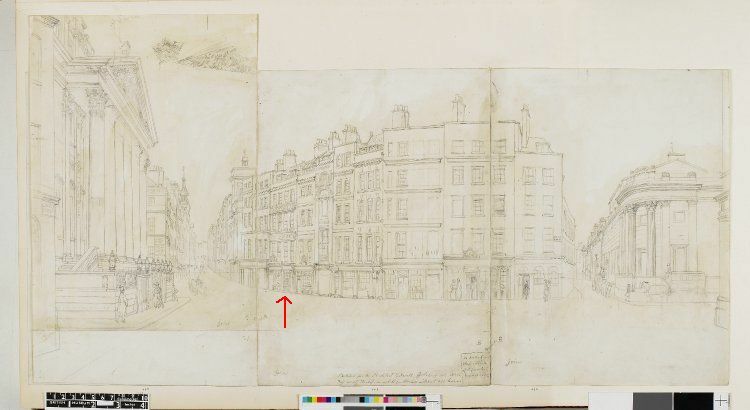 William Flanagan is to continue the business, but not long after the break-up he moves to 46, Cheapside; in the Tallis Street View of 1839 still the property of J. Brown, perfumer. (7) And from here on, things become murky and William Flanagan disappears from view. 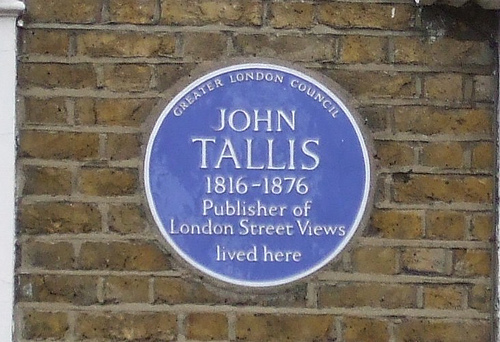 However, in 1850, one Cornelius Octavius Flanagan (who was most likely Williams (half-) brother of Mansion House Street, seedsman, signs over all his assets to George Charlwood of Covent Garden and William James Nutting of Cheapside, both seedsmen, “for the equal benefit of all his creditors”. (8) It sounds as if Cornelius took over the Mansion House Street property when William removed to Cheapside, but things went wrong and Cornelius had to hand over to his competitors, one of whom had been the business partner of his brother. But this latter bit is just conjecture. I have not found any records to substantiate it. The advertisement shown below may be from a completely different Flanagan, but maybe not. Your guess is as good as mine. (1) London Gazette, 26 April 1833. (2) Reports of Cases Argued and Determined in the English Courts of Common Law, ed. by T. Sergeant, vol. 25 (1835), sittings in London after Trinity Term, p. 472-475. (3) London Gazette, 30 June 1837. (4) London Gazette, 28 December 1838. (5) England & Wales, National Probate Calendar (Index of Wills and Administrations), 1873. The estate is valued as under £450. (6) London Gazette, 30 April 1841. (7) The Athenaeum, 2 October 1841. (8) London Gazette, 7 June 1850. 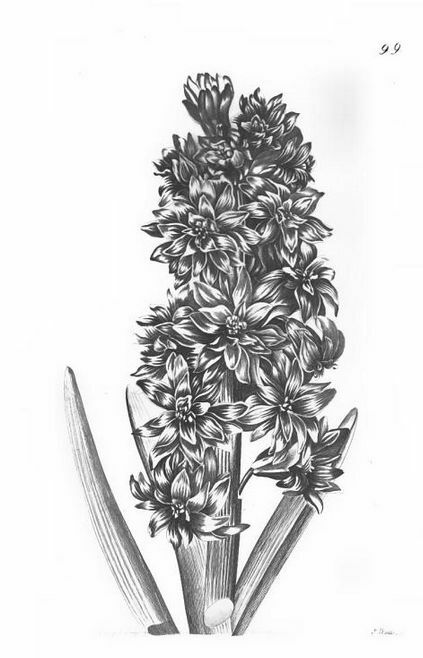 (9) The Gardeners’ Chronicle, 1 May 1841. (10) London Gazette, 8 June 1866. (11) England & Wales, National Probate Calendar (Index of Wills and Administrations), 1898. The estate is valued as just over £69. (12) England & Wales, National Probate Calendar (Index of Wills and Administrations), 1910. 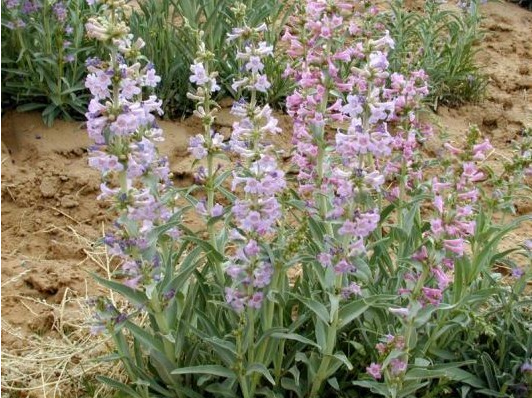 Probate granted to Whitpaine and Henry William Walter Nutting, seed merchants.